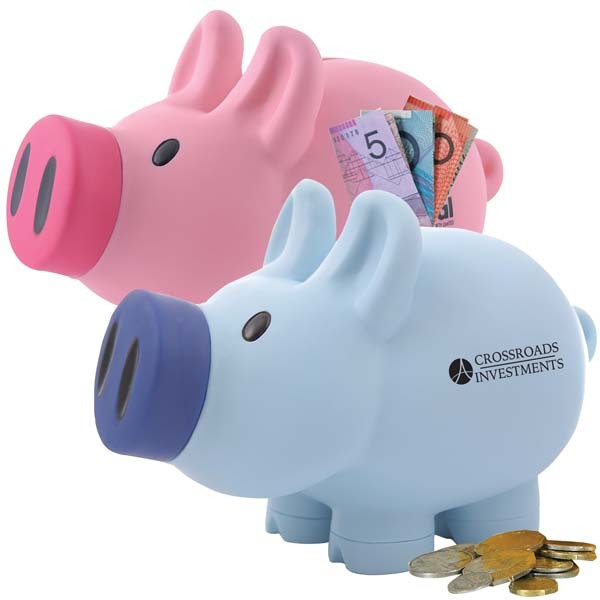 The perfect addition for any desk top, Novel Tees recommends printed piggy banks and promotional coin banks in Melbourne, Sydney, Brisbane, Perth and elsewhere around Australia. In fact, these little guys are so attractive that they make a great addition to the interior décor of any office, service branch, retail shop or home. 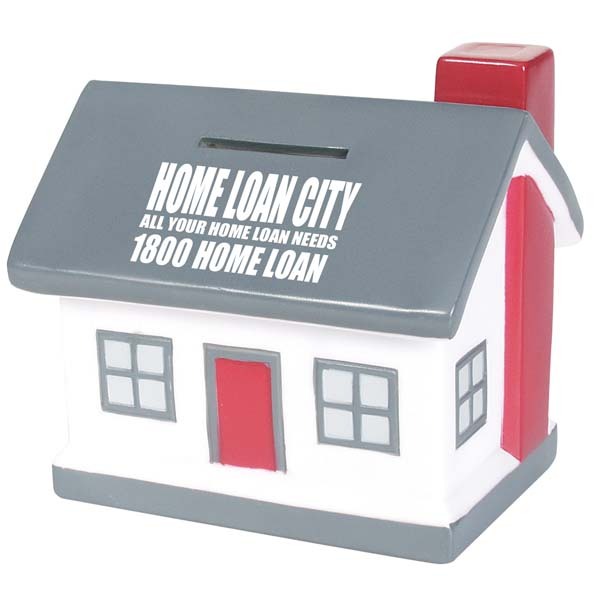 Our custom logo piggy banks are printed using the latest technology to ensure that your branding always looks crisp and clear. 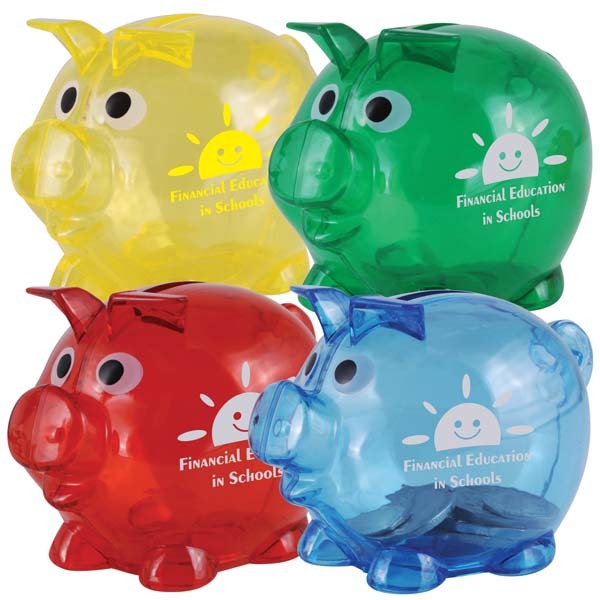 Our custom piggy bank promotional items are ideal for children, as they can help to teach them the importance of saving as well as the benefits of smart financial planning. 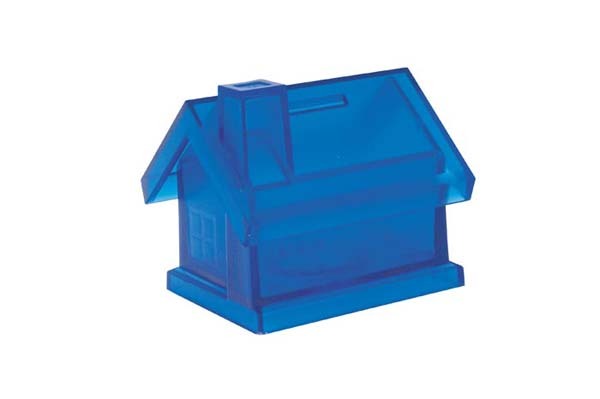 They’re also perfectly safe for children to use and will not break easily. 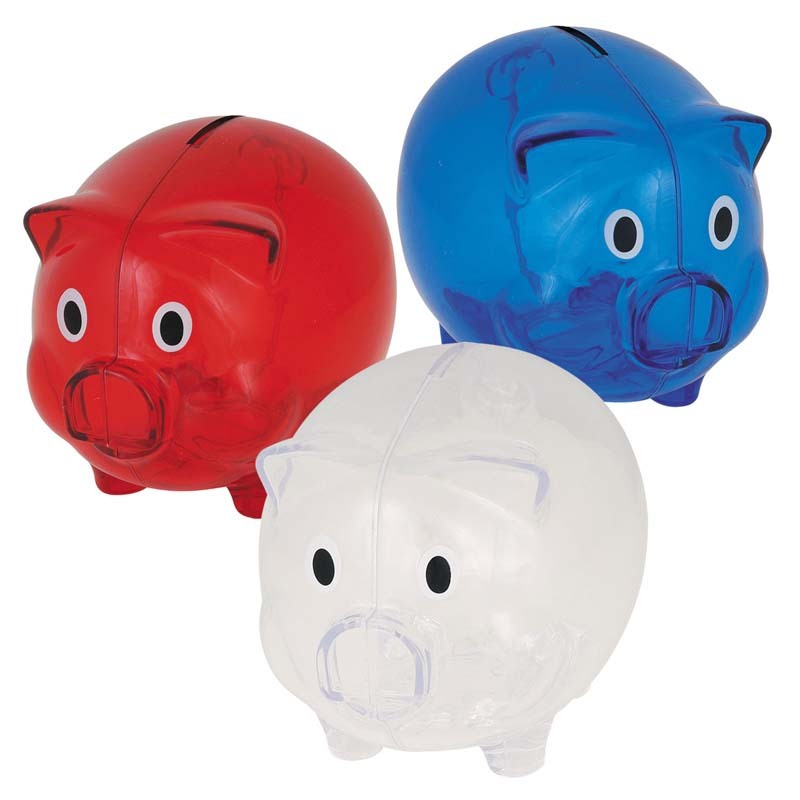 You don’t have to be involved in finance to benefit from including personalised piggy banks in your marketing campaign. Any organisation can use them – real estate, sporting clubs, community groups, schools and more! 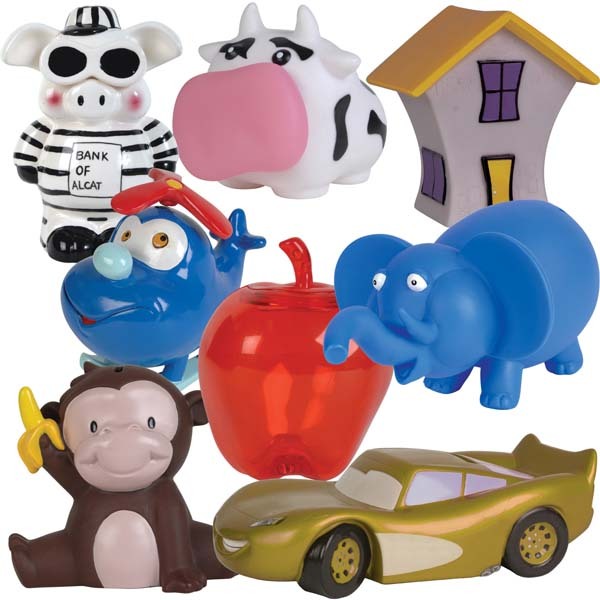 As custom design coin banks are likely to be retained for many years, particularly if they’re attractive, you can rest assured that your branding will be noticed well into the future – some people hold onto promotional piggy banks for as long as 20 years! 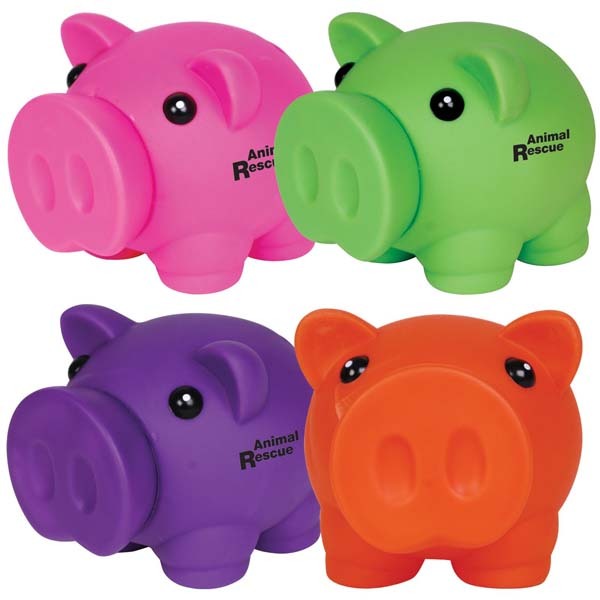 Cute plastic and rubberised screw on nosed piggy bank.